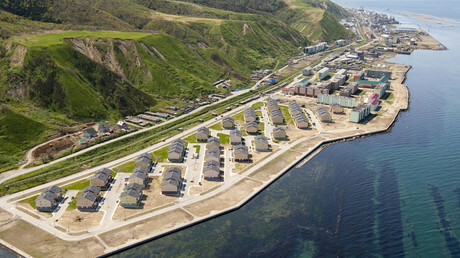 President Vladimir Putin has ordered free land handouts in Russia’s Far East to be provided with minimal infrastructure. On Monday, he signed a law offering land plots of 1 hectare (2.5 acres) to Russians and naturalized citizens for free. “We should work with regional authorities, so that land plots are allocated in areas with at least minimal infrastructure,” Putin said on Wednesday while meeting with Russia's Far East Development Minister Alexander Galushka. According to the minister, the infrastructure could be provided to a group of 20 land owners. He said that since the ministry has announced the idea of land development, people have started applying. They suggest cooperation of about 200-300 people, said Galushka, adding that then the provision of infrastructure becomes possible, even if it’s not a highly-developed one. The Minister also said that the Cabinet is preparing a bill on lowering electricity prices in the Far East to the average cost in Russia. The idea of a so-called ‘Russian Homestead Act’ was first proposed in early 2015 by the presidential envoy to the Far East Federal District, Yury Trutnev, who suggested offering large plots of land for free to anyone willing to resettle to the Russian Far East to start a farm or business. The program is one of the initiatives aimed at boosting the economy in the region. 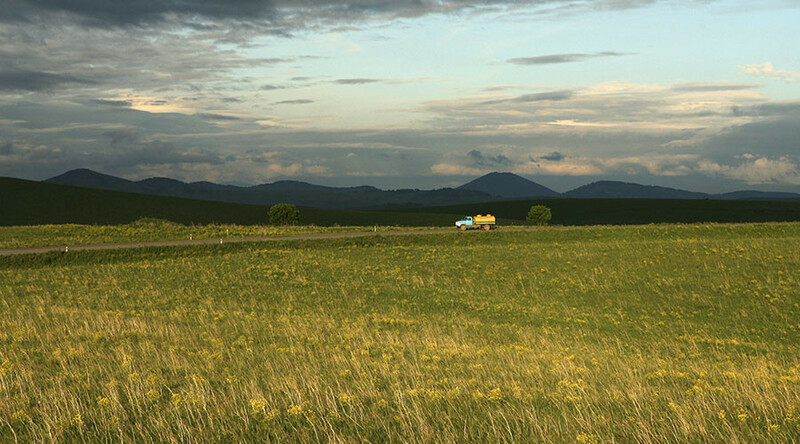 Anyone is entitled to apply for up to a hectare of land in the Kamchatka, Primorye, Khabarovsk, Amur, Magadan and Sakhalin regions, the republic of Sakha, or the Jewish and Chukotka autonomous districts. The land can be used for any lawful purpose but can only be rented, sold, or given away after an initial five-year period. Foreigners are also allowed to use the land, and the registration of full property rights is only possible after the naturalization of potential owners.